CPRmyFiNANCE$: Why Pay More (RPGT) ? Finally, after more than a year, I can find closure in my sales transaction. It was my first time selling off a property and it there were so much hiccups that I almost coughed out blood! (hemoptysis in medical jargon). The hiccups were mainly due to issues with the lawyer (some how I have been having so much trouble with lawyers). The last piece of the puzzle was getting a refund for real property gains tax (RPGT) from the Inland Revenue Board (LHDN). 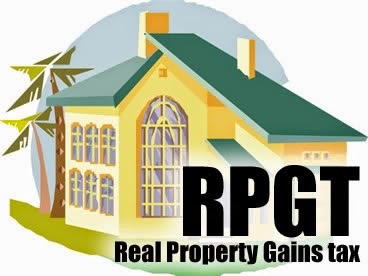 RPGT is a tax that is imposed on the gains or profit an individual makes after selling a property. This table from loanstreet.com.my sums it up really well. Between 2008-2009, RPGT was suspended. This was the time when property speculators really had fun. 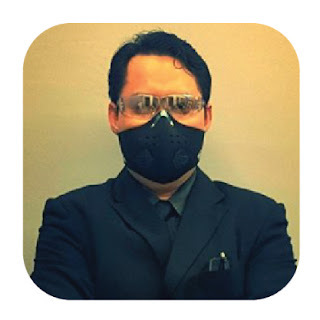 (I was a still a student back then...a nerdy medical student who didn't know anything much about assets). In Budget 2014, RPGT rates were increased in an effort to curb property speculators from flipping. Speculators would buy a property under construction and sell it off once the property is completed. This contributed to the rapid increase in property prices to dizzying levels. Speculators might not care about 15% RPGT rates, but at 30%, they had to think twice before parting with 30% of their gains. 1. ONE exemption. ONE property. ONE lifetime. Each individual is given a talian hayat. You can get 100% exemption for gains accrued after disposing a property once in a lifetime. Use it well. 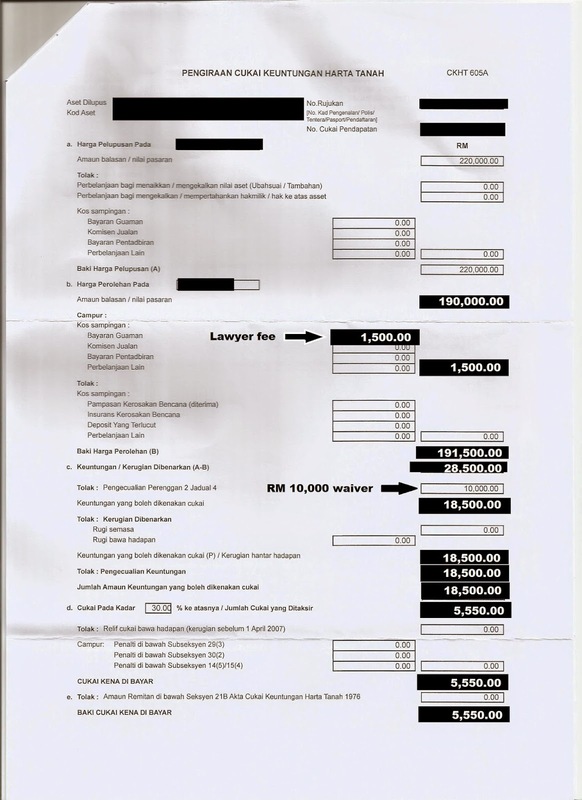 If you gain less than RM 100,000 profit might as well keep that talian hayat. 2. Tax exemption on gains from the disposal of a property to a family member. 3. Exemption of RM 10,000 or 10% of gains (whichever is higher) per transaction. Meaning, you will taxed from at least RM 10,000 less automatically. In my case, I had to pay the RPGT upfront to the lawyer during signing of the Sales and Purchase agreement. That was before I found out that the property agent's commission fee and lawyer's fee can be deducted from the total gains. Instead of submitting the relevant receipts at the beginning of the transaction, I submitted all the documents AFTER the transaction was complete. By then, everyone was already lepas tangan! That's mainly why I got my refunds late. *Commissions paid to the property agent can also be deducted from the total gains, provided that the agent is registered with an agency and has an official receipt. That's a saving of RM 500. If you add on the deductions for agent's commission, the savings would be greater. Pretty straight forward. But I had a really hard time understanding it initially. After submitting all the documents, just give some time for the LHDN staff to do their thing. In a few months, you will receive a check under your name for the excess that you have paid. Usually (I was told by the LHDN staff) it will all be done by the lawyer's office. In my case I had to take matters into my own hands. I had to submit the forms and receipt myself. To make matters worst the lawyer and agent didn't know exactly which receipt to submit! Just make sure it is an official receipt. If the agent can't get it, just call the agency's office. You can't use the offer to purchase letter or payment voucher. A receipt is a receipt...I got an earful from the LHDN officer after I kept on asking how it looks like. Why do I even bother writing about this? Well, when I looked it up when I had to do it all by myself I couldn't find any information about the calculations. So, I thought I can do someone else a favor. Thank you for reading. I hope you wouldn't have to go trough what I did. This was a learning process for me and I value all the experiences I went through. You learn from your mistakes.